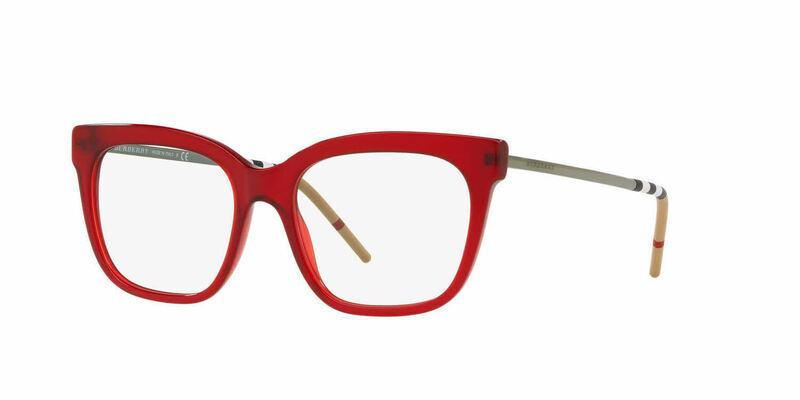 Burberry BE2271 is a Full Rim frame for Women, which is made of Acetate. Burberry BE2271 Eyeglasses come with a cleaning cloth and protective carrying case. I absolutely my new glasses, colour and fit. The customer service was on point as well. I have a hi index and the frames were perfect for the glasses. I got compliments everywhere I go.